Meerenai is a founding member of the innovative flute and percussion duo, A/B Duo. 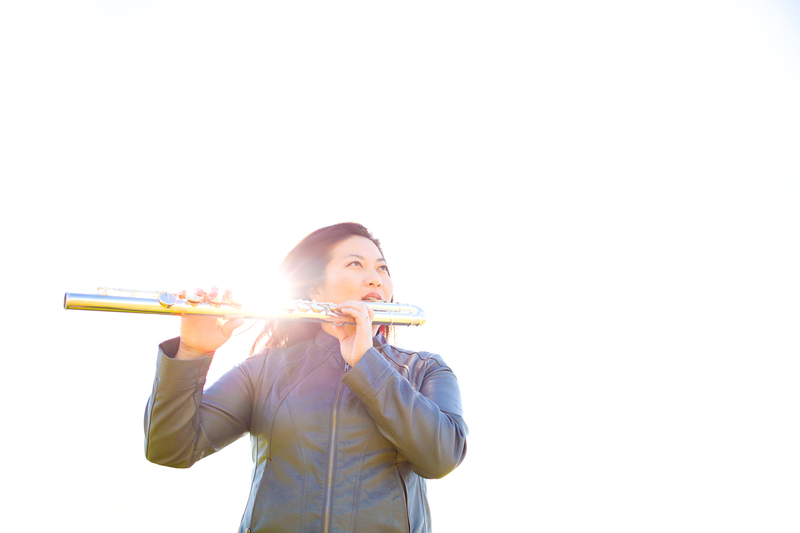 In 2016, she joined the award-winning contemporary flute ensemble, Areon Flutes. She has performed all over the United States as a soloist and chamber musician. Recent performances include the Soundwave Biennial in San Francisco, the Bang on a Can Summer Festival, the National Flute Association’s Annual Conventions, and numerous universities. In addition to regular broadcast of her recordings on classical radio stations, Meerenai's recordings and performances have been featured on Music from Other Minds, Live from WFMT, and New Music Box.